As the BTM industry continues to grow, BankLine is serving BTM operators with national cash vaulting services. BankLine’s BTM clients are able to simplify their banking relationships while reducing the time it takes for their cash to cycle to and from the business operating account and their kiosks. BTM operators also enjoy efficient deposit tracking by location. BankLine plans to continue expanding operations to serve even more U.S. markets and help Bitcoin ATM operators scale their businesses with sustainable and reliable banking and cash logistics services. BankLine is the only Bitcoin-friendly banking solution providing reliable business bank accounts and armored cash logistics services support for the Bitcoin ATM and Virtual Currency industries. BankLine understands that the banking needs of the Bitcoin services industry are different – and they aren’t being met by traditional banking. In order to support Bitcoin ATM operators, BankLine partners with Bitcoin-friendly depository institutions. 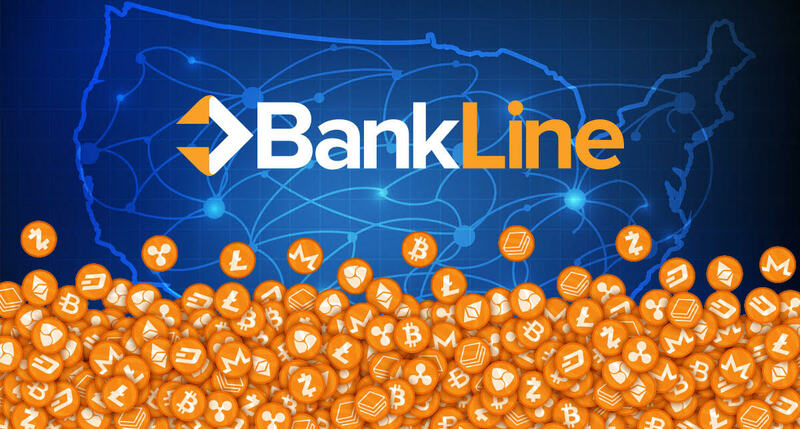 In fact, BankLine has their own exclusive portfolio of redundant Bitcoin friendly banking relationships, which ensures that you receive reliable, scalable banking services. GardaWorld offers currency processing, secure transportation of assets, and end-to-end cash services. BankLine’s clients enjoy access to GardaWorld’s 250+ (and growing) secured operation centers, 3,000 armored vehicles, and a team of financial professionals. This partnership helps BTMs operate efficiently and compliantly. Garda’s convenient armored truck transport, secure cash vaulting, and robust ATM services ensure that BTMs are poised to take advantage of explosive industry growth. BTM ATMs need safe and secure cash processing and transportation services to operate. Garda goes above and beyond with a reduced risk profile through a single chain of custody.